Congratulations on 7 months! Keep it going! 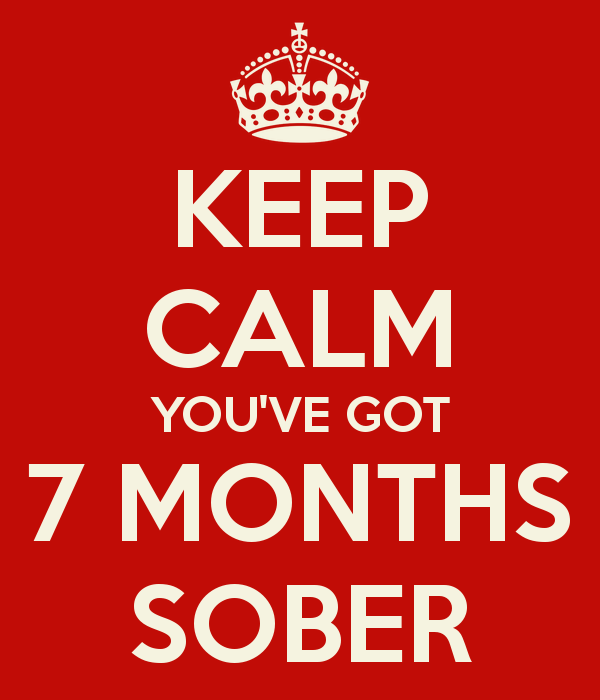 Congratulations with your 7 months! 7 months is very impressive! Thank you for sharing. Congrats on 7 months! You’re so close to a year, whoo hoo!! !